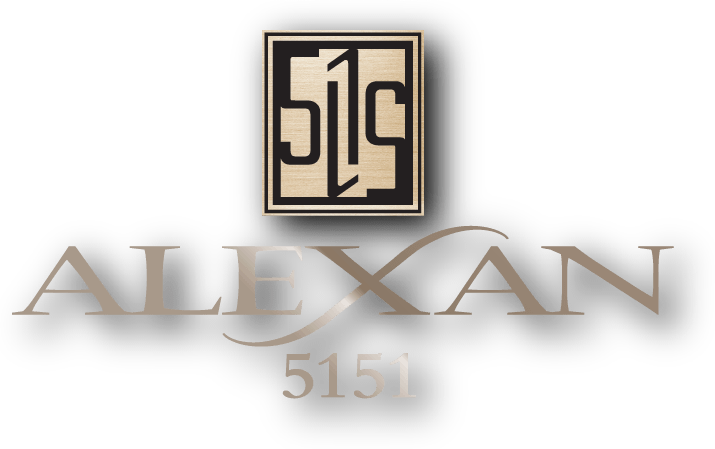 At Alexan 5151, you can expect a home that exceeds your elevated standards by making high-end finishes, custom touches, and exclusive amenities standard. Here, you live, work, dine, shop, and play in one of the most exciting, sought-after locations in Houston -- the Uptown District. Sophistication resides at Alexan 5151. A reflection of your lifestyle in Houston.